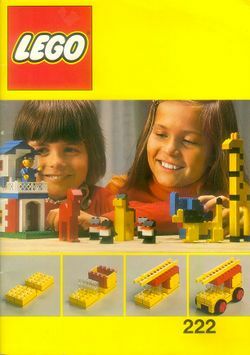 This book was also released as Idea Book No.2 in 1977 and 225 Building Ideas Book No. 2 also in 1977. Facts about "222 Building Ideas Book"